All hams are not created equally, not by a long-shot! We carefully have chosen great hams from small family farms that have been raised right, naturally cured and wood smoked the old fashion way. We have a nice variety of styles and sizes from premium companies, including Boar’s Head – but my two favorite hams and top recommendations are: Kurobuta and our torch glazed Spiral Sliced Hams. Kurobuta Ham: If you like a mild tasting ham that’s super-juicy, not too smoky and only lightly salted, this is it! From an ancient English breed, Berkshire, the Japanese have protected the lineage of this breed for centuries, naming it Kurobuta or “Black Hog”. Known for it’s amazing flavor and juiciness, these hams are naturally cured with a minimum amount of salt and lightly smoked for a particularly mild and juicy ham that won’t leave you thirsty and dehydrated! Truly a special ham like no other! 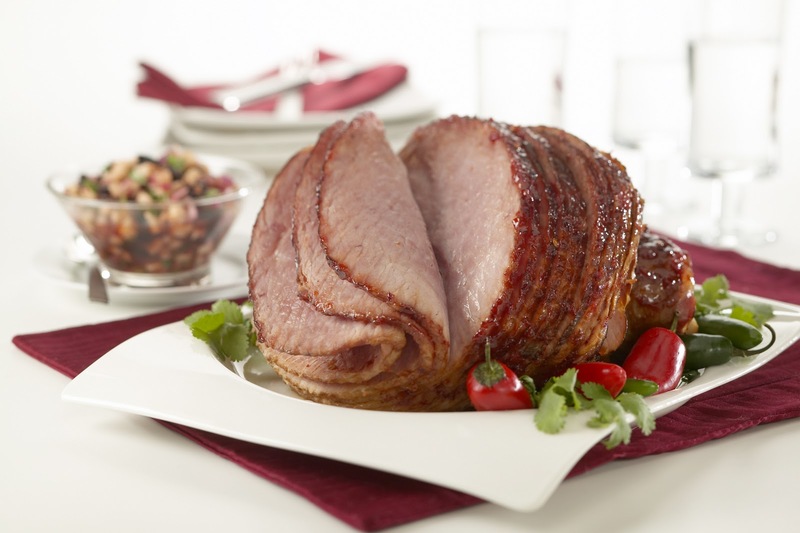 Spiral Sliced Ham: If you like a smokier ham that isn’t too salty, our spiral sliced and hand torched ham is for you! Naturally raised on small family farms in Iowa, they’re naturally cured and smoked the old fashion way, and then spiral sliced and torch-finished by hand with a brown sugar and honey glaze. 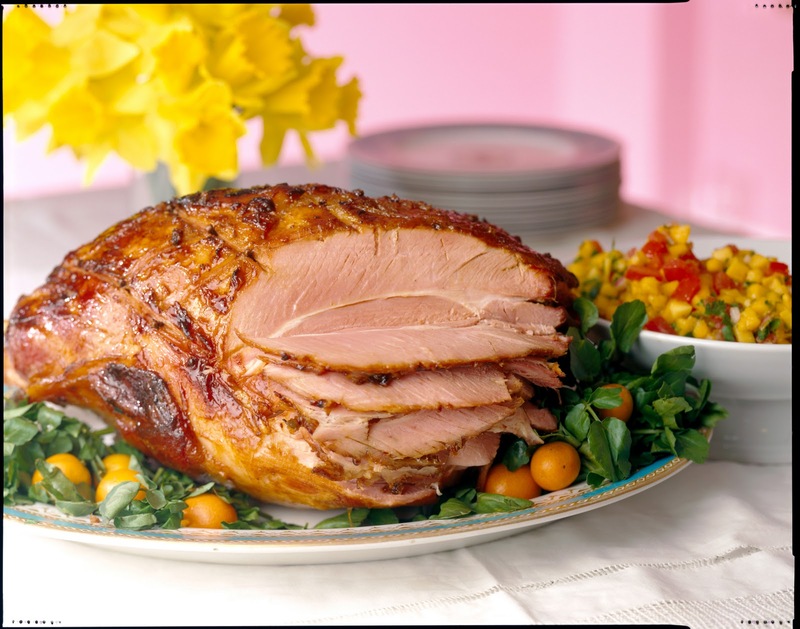 An amazing, traditional, smoky ham the whole family will love! 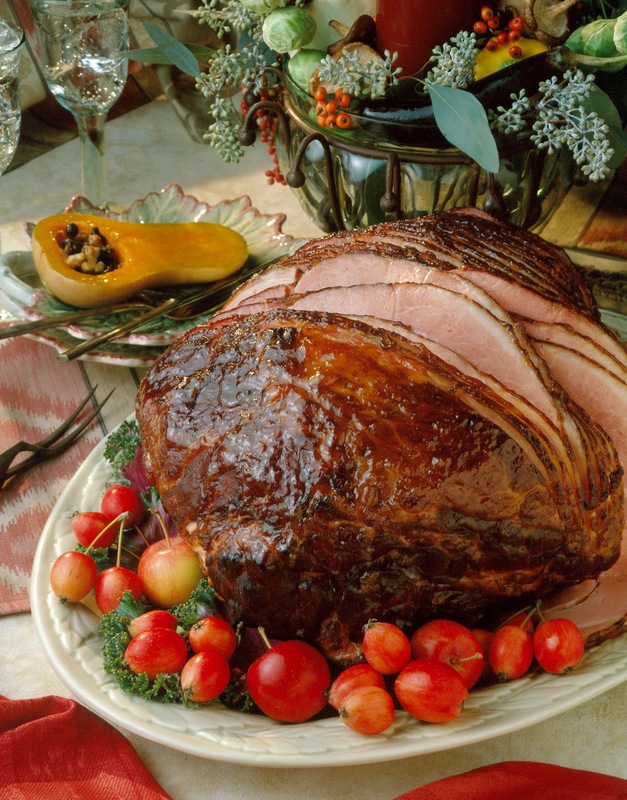 The best hams are made from solid muscle or whole legs of pork, naturally cured with salt and sweeteners (such as brown sugar, honey or maple syrup) and then slow smoked with a combination of hardwoods. Keep in mind there is also a product called Fresh Ham – this is a raw leg of pork that is not cured or smoked and basically a raw pork roast. You’ll see a wide variety of prices when you shop for ‘ham’ because there are a lot of tricks to make ham cheap. 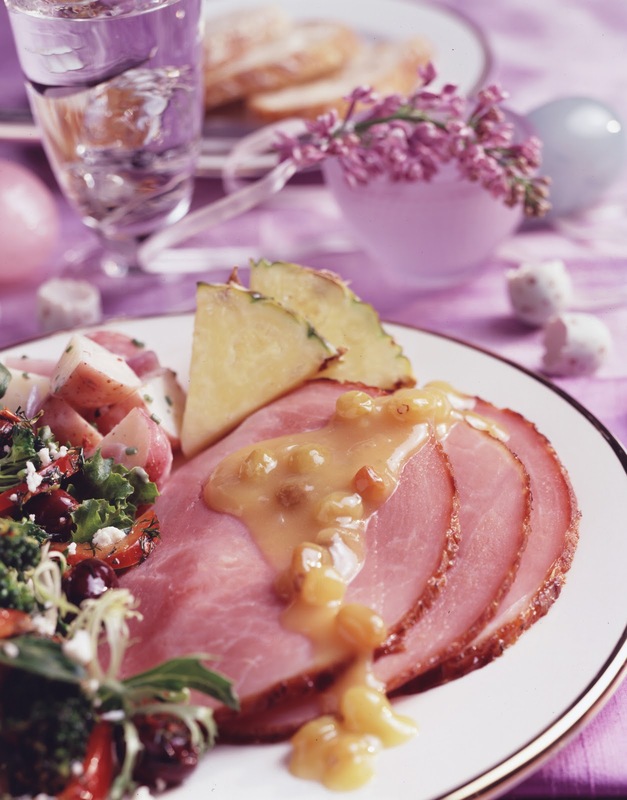 For starters, using chopped pork trimmings and ground ham held together with gelatin and then molded to the shape of ham. Other tricks include using liquid smoke or artificial smoke flavoring instead of natural wood smoking, or adding copious amounts of water. The FDA has some basic labeling guidelines – in short they have to do with the amount of water added. 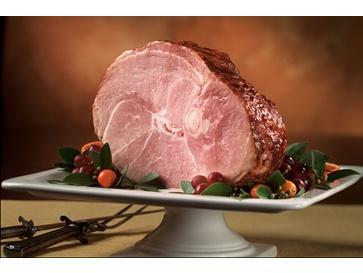 We only use “Ham” and “Ham with Natural Juices” – these are the best hams and they don’t have any water weight added. Other categories include “Ham, water added” which has 10% water added by weight and “Ham and Water Product” which can have any amount of water, the percentage by weight should be on the package. Stay tuned for tips, recipes and videos on preparing the Ultimate Beef Tenderloin and Standing Rib or Boneless Rib Eye Roast – coming soon!